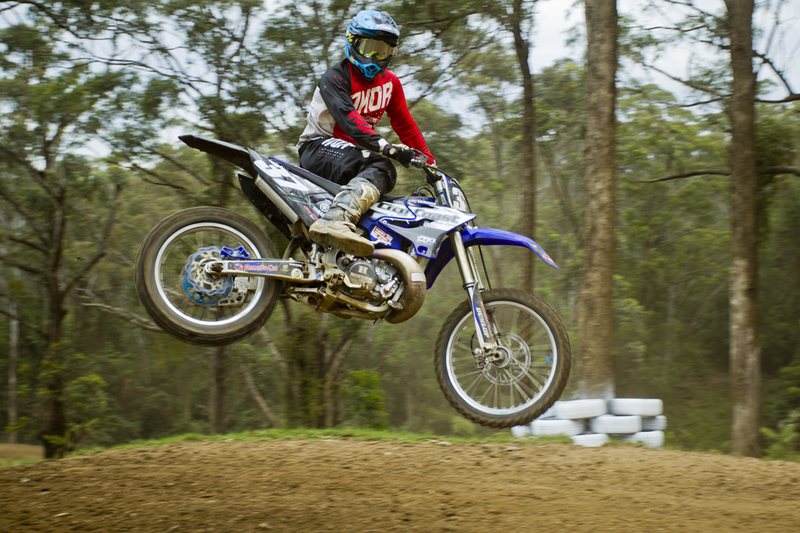 MX Team City Coast Motorcycles were loving that sweet two-banger sound at the Mt Kembla 2-Stroke Cup on the weekend. They also cleaned up with some fantastic results! New recruit Mason Hills won the 85cc class with Brock Ninness in second; Brock later went on to win the 125cc Junior class. 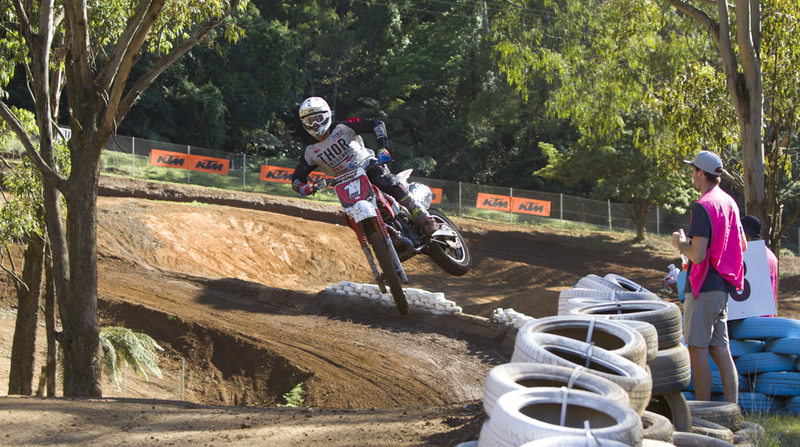 Corey James won both the 500cc class and Pre-95 classes. Jake Nugent nicely won the 35+ division. Calib Best fought hard in the largest category – the City Coast Motorcycles 250cc event – taking home a well-earned second place. Lachy Caunt came third in the Clubman class. Great racing was also put in by Liam Williams and Jake Watts. City Coast Motorcycles resident two-banger fanatic, Justin “Bushy” Bush got stuck in to both the Senior 125s and his microphone duties. Our FMX Team’s Tom Robinson and Dylon Mcdonald also threw down for the excited crowds. And then our own Mark Merlo aka The Captain claimed third prize in the big one – The Mt Kembla Two Stroke Cup – ahead of team mate Calib Best in fourth. “The way the day unfolded was excellent; the program was great, there were national level riders and up-and-comers, plus the weather turned it on for us. Being a two-stroke event – and one of the only real good ones I have been to in Australia and America – it was just phenomenal,” Noel said. 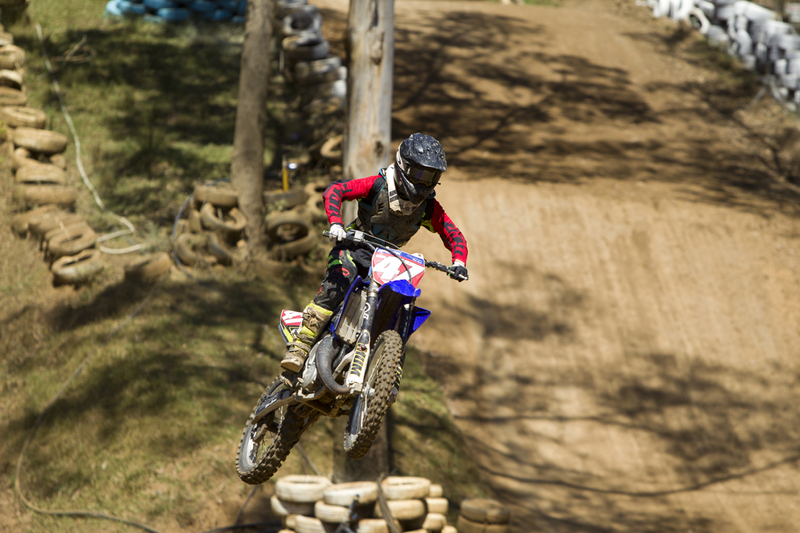 The annual Mt Kembla 2-stroke Cup began in 2016, with Corey James crowned champion and Jaiden Corrigan taking out second place. Thanks to Shannon and Al Ninness, Justin Bush and Wollongong Motorcycle Club for their hard work in building another top-notch event.